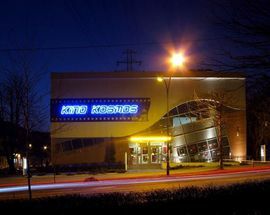 Part of the independent cinema movement in Poland, Silesia Film has a bunch of great arthouse cinemas in Katowice. 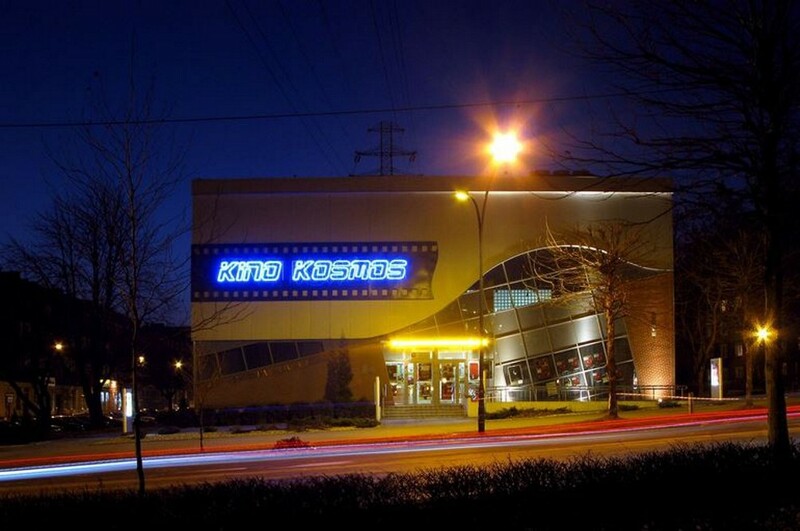 Kino Kosmos is legendary in these parts. 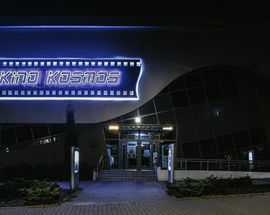 Found just north-west of Spodek, Kino Kosmos has been going strong since 1965 and contains two cinema halls: Nostromo with 365 seats and Solaris with 46. 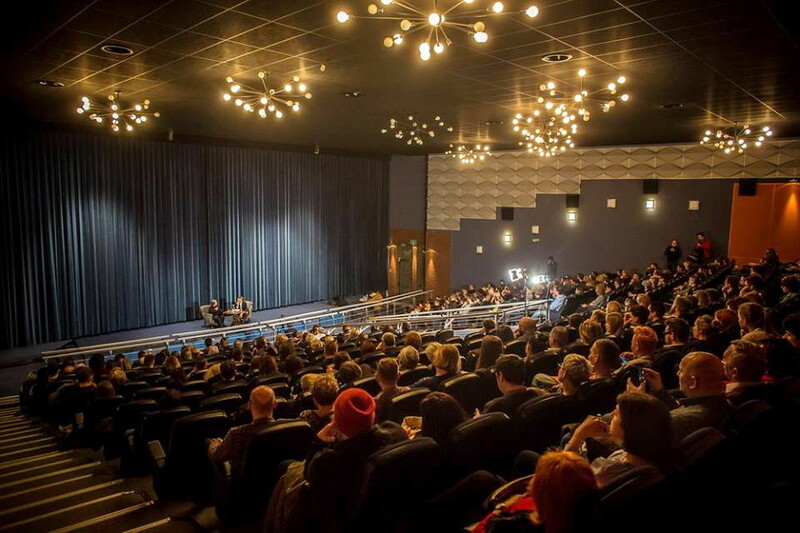 Visit their website for information on all the latest events and screenings. 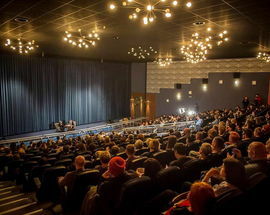 The ticket office opens 30 mins before the 1st screening of the day. Box office open one hour before the first show. 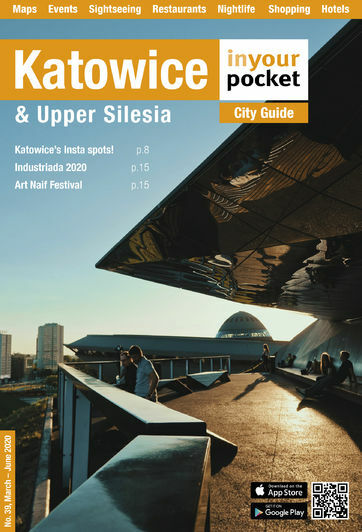 Tickets 12-18zł. Mon 13zł. The Metropolitan Opera: Live in HD tickets 56/50zł.